Dyson vacuums are sleek, popular and powerful. 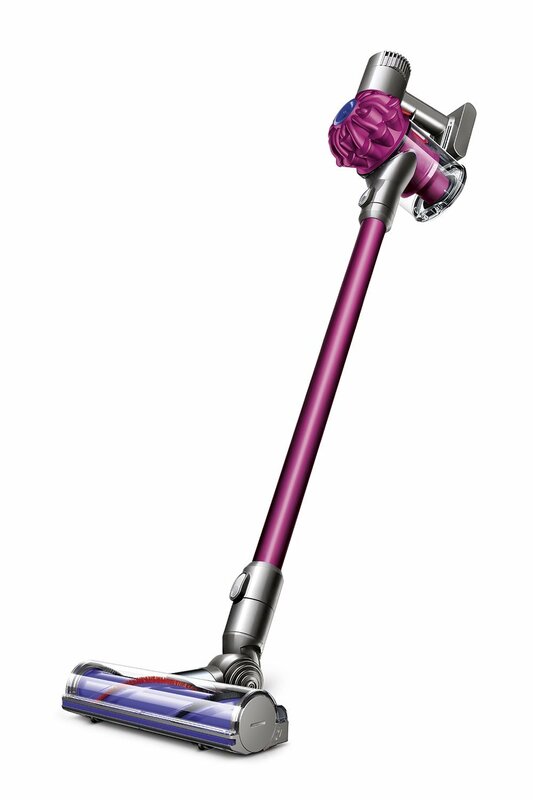 But to the novice shopper, the brand’s Dyson V6 Absolute and Dyson V6 Motorhead look perplexingly similar. Given there’s a $200 difference between these sibling devices, your wallet would probably appreciate if you did a little homework before buying. Here are the differences between these two stick vacuums. Both the Dyson V6 Absolute and the V6 Motorhead are cordless stick vacuums intended for efficient and convenience-minded cleaning. Three and a half hours of charge time gives consumers 20 minutes of cord-free operation. While in use, these devices can boast a maximum suction power of 100 air watts. Equipped with two cleaner heads, the bright red V6 Absolute is designed for optimal allergen capture on both carpets and hard floors. Similarly, the pink and purple V6 Motorhead is a cordless device that can be used on a variety of floor types all around the house. So where does the price discrepancy come from? It’s all about the features. Now that you know how these two colorful vacuums differ, read on to see which features you can benefit from and which you can do without. 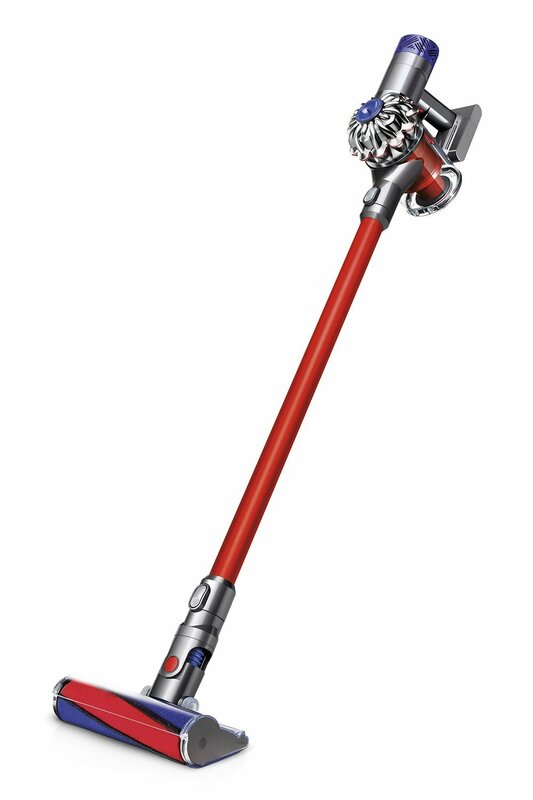 NerdWallet takes you shopping: First up is the V6 Absolute, Dyson’s $599.99 stick vacuum. This product is equipped with a soft roller head for use on hard floors and a direct-drive cleaner head for use on carpets. Additionally, the device features the Dyson digital motor V6, whole-machine HEPA filtration, hygienic push-button bin emptying and a max power mode option for six minutes of higher suction. This cordless device is loaded with extras, too. It comes with an included mini motorized tool, mini soft dusting brush, docking station, combination accessory tool and crevice tool. 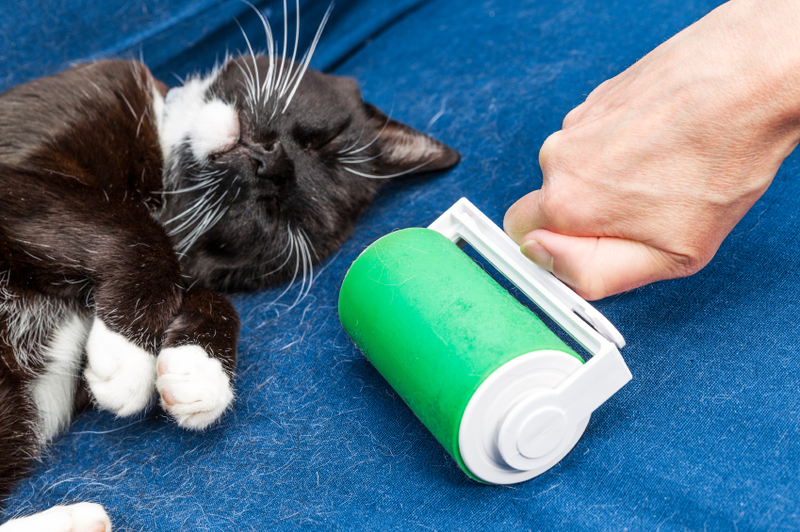 Convert the device to its handheld configuration and attach the mini motorized tool to pick up pet hair. Good fit for: The V6 Absolute is a good choice if you want a stick vacuum that’s also the ultimate cord-free device. Choose this model if accessories, filtration and pet-oriented tools are a priority for you. NerdWallet takes you shopping: Similar in name and appearance to the Absolute is the Dyson V6 Motorhead. This brightly colored stick machine has a regular retail price of $399.99, making it $200 more affordable than its sibling. Just like the preceding model, this vacuum features a direct-drive cleaner head, washable lifetime filters, up to 20 minutes of fade-free suction and the ability to be converted into a handheld device for cleanups in smaller spaces. Also like the Absolute, the Motorhead includes a docking station, combination accessory tool and crevice tool. What it lacks, however, is the Absolute’s mini motorized tool (ideal for pet fur pickup) and mini soft dusting brush. It also doesn’t feature the soft roller cleaner head that’s specifically designed for hard floors. Good fit for: In a side-by-side comparison with the Dyson V6 Absolute, the Dyson V6 Motorhead is the ideal fit for homeowners who want a lightweight and reliable stick device without paying more for extra tools and brushes.